2019 is right around the corner… So what are some money saving challenges that can help you commit to a resolution to save? Who doesn’t want to end the year with more money in their bank account? No matter what your personal finance goals are for 2018, this one is desirable across the board. 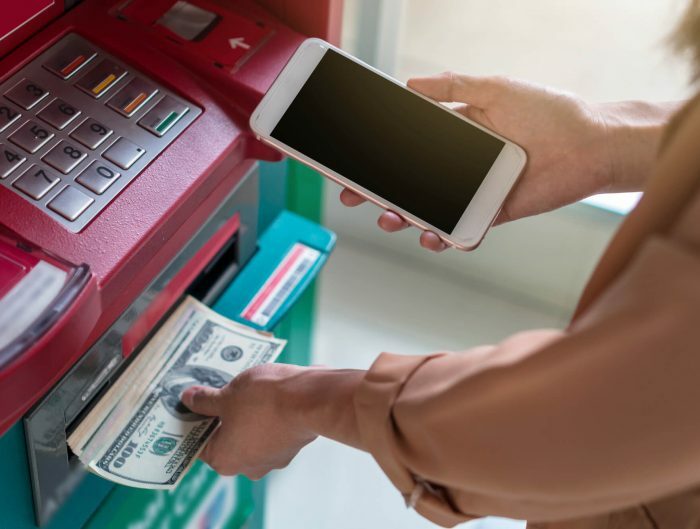 There are tons of different money saving techniques that will help you to cut corners and keep you from feeling like you’re bleeding out cash. No matter what you’re saving for – be it your child’s education or an amazing vacation – it’s worth committing to saving. Here are seven different money saving techniques you can end the year with more money than you started it with. In today’s day and age, having a cell phone is basically necessary for survival. But that doesn’t mean you need to cave and get the fanciest plan. Take stock of what you actually need and switch your cell phone plan to a cheaper one. It’s hard, but it’s worth it. Is your relationship with cable really worth the incredible expense? You’ll end up saving a ton of money which can stay in your bank account if you forego the cable cord. 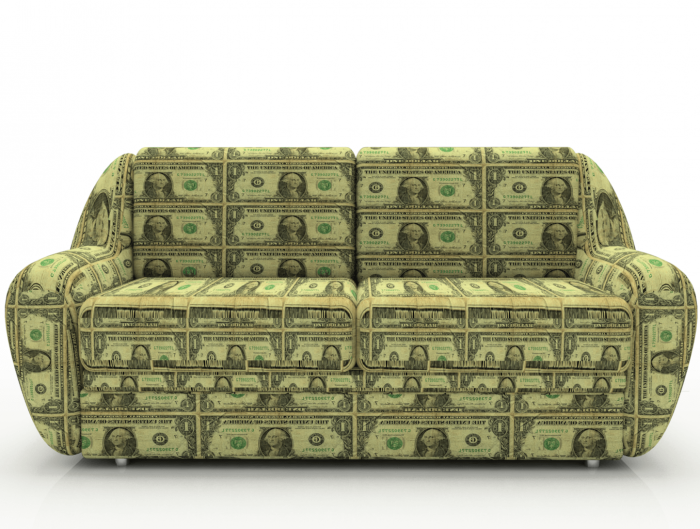 The Home Affordable Refinance Plan is something that every home owner needs to know about. Initially set to expire in 2017, HARP has been extended to 2018 for now. The program can help American homeowners save up to $3500 a month. Getting a side hustle is the most straightforward way to put more money in your bank account by the end of 2018. Instead of dipping into the money you earn that’s going to bills and expenses, find an extra source of pocket money. 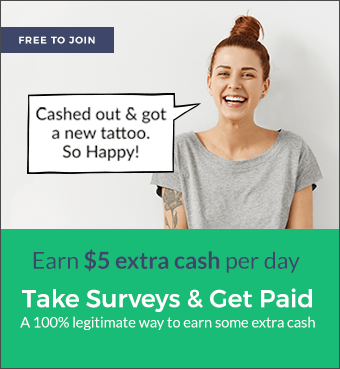 You can sign up for Survey Junkie to make a little bit of extra cash simply by sharing your opinion. To start earning, sign up here. You can also read this post to find out more about whether online surveys are the perfect side hustle for you. Nobody wants to be insurance poor, but in this world, it’s become a reality for many people. If you’re tired of shelling out money for auto insurance at the end of each month, you may want to consider a lower insurance rate. Compare different rates so you have multiple options to choose from. But if you haven’t gotten into any accidents or had any tickets in the past couple of years, you should have opportunity when shopping around. You’re cruising down the highway when suddenly your check engine light comes on. If you’ve ever experienced this, you know the feeling of dread that immediately crops up. Enter FIXD: a tool that can save you massive amounts on car repairs. FIXD is a tool that immediately diagnoses car issues, so you know what’s wrong with it before going to the mechanic. That way, you don’t have to worry about shelling out money in over charges that don’t actually fix the problem. Besides turn off the lights to lower your electricity bill, investing in solar panels is an incredible way to lower costs in just a few weeks. And if you live in a sunny region of the states, you could qualify for free installation. Keep in mind that one of the easiest ways to save more money is to make more money. 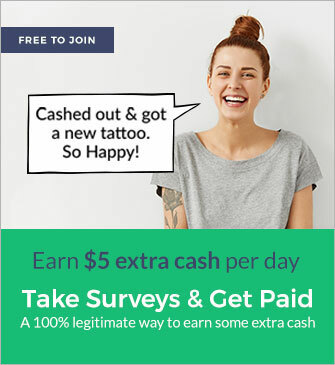 If you want to earn a little bit of pocket money instead of dipping into your bank account, sign up for Survey Junkie. You can start earning today by clicking here.